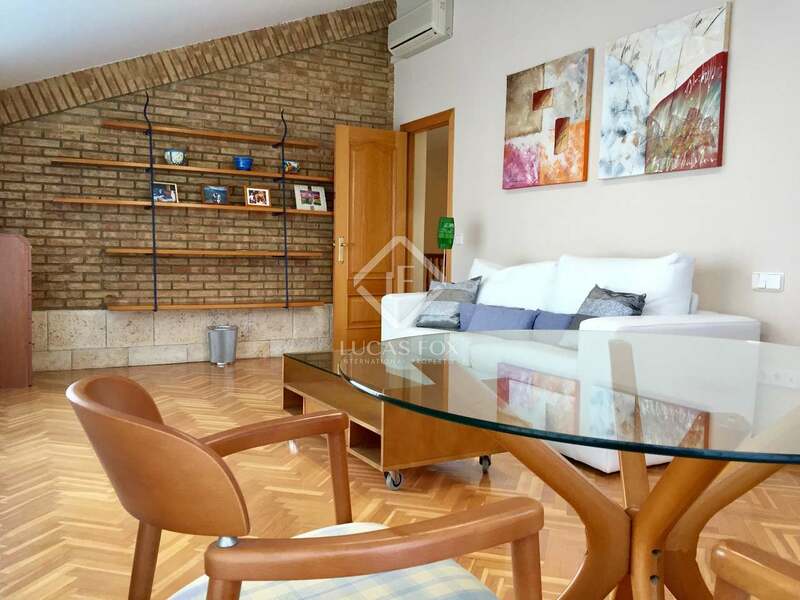 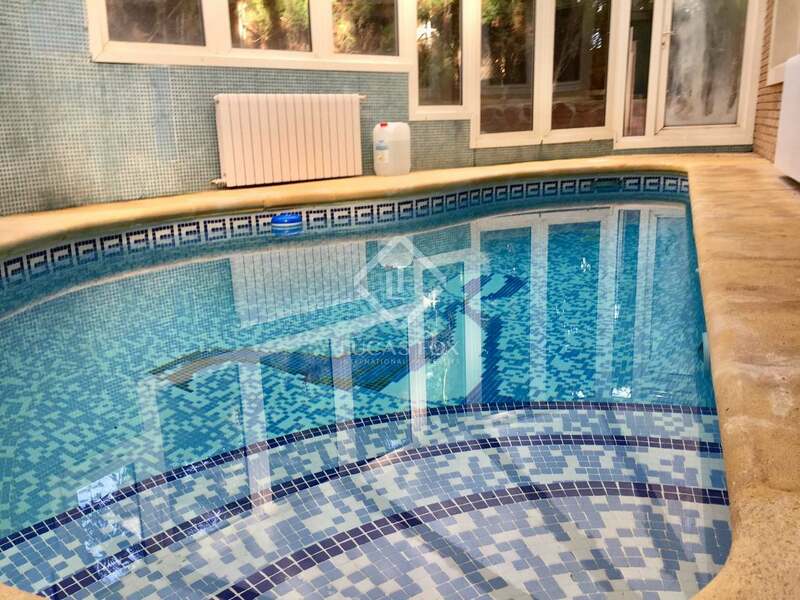 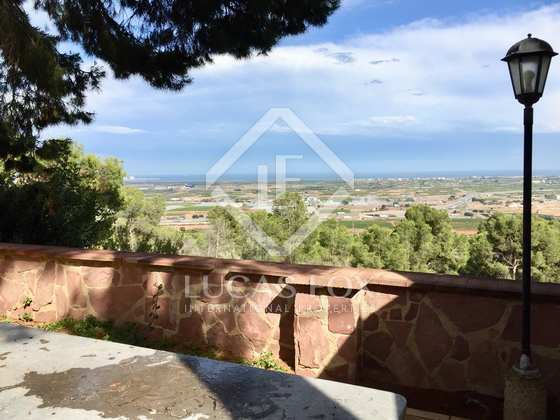 Excellent family home in a residential area close to Sierra Calderona, in Puzol, with 2 pools, a barbecue area, jacuzzi and 3 terraces. 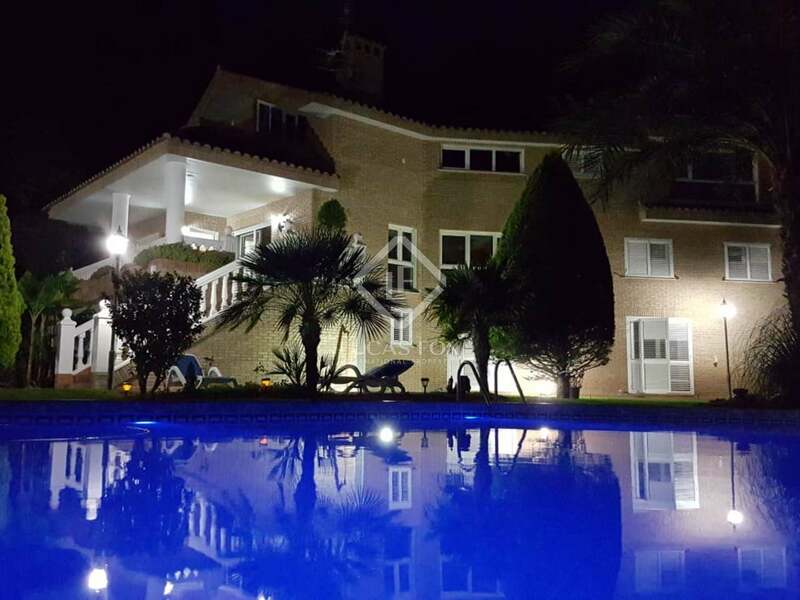 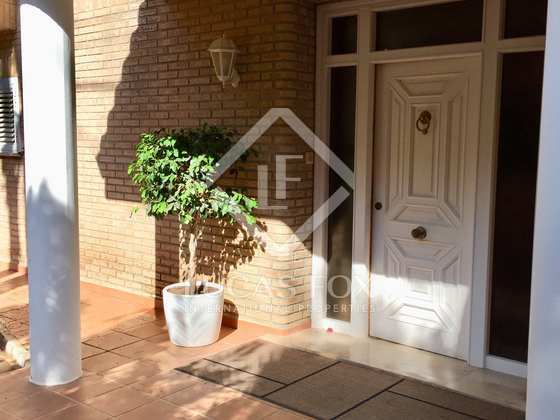 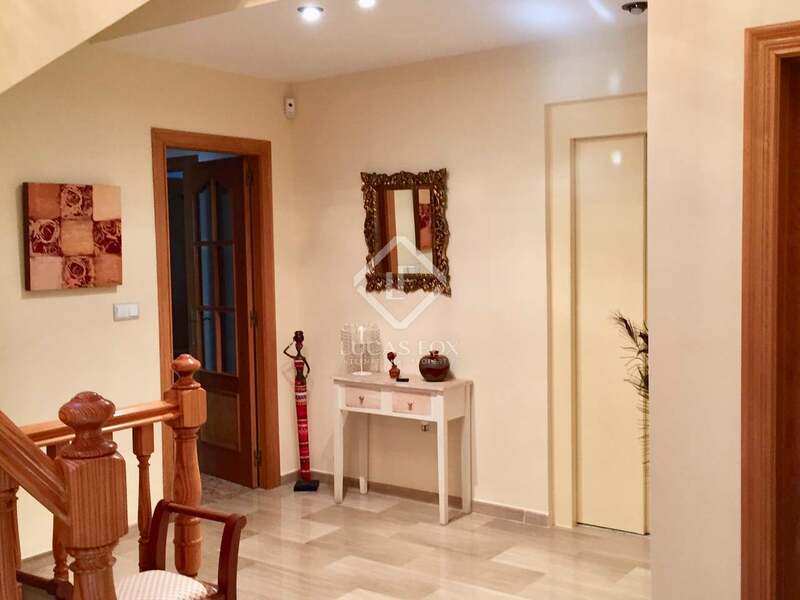 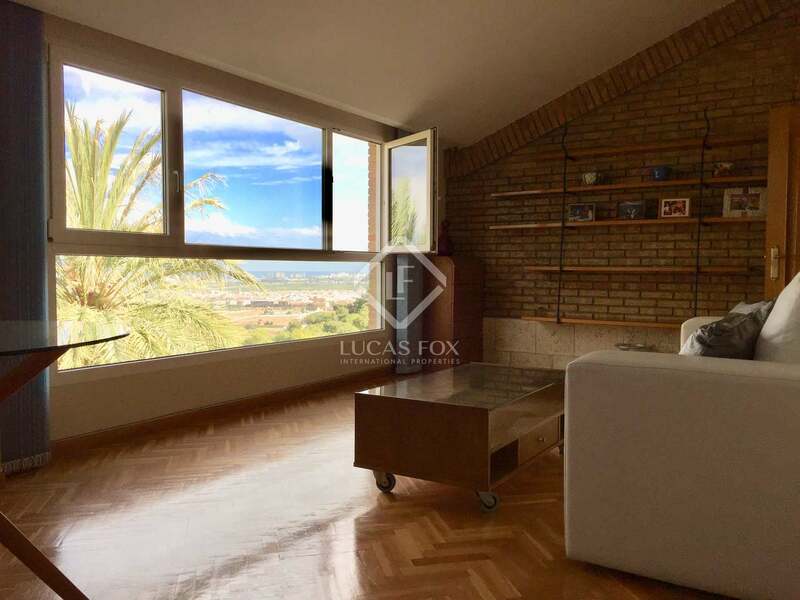 Magnificent family home located in a residential area east of the Sierra Calderona with private security and approximately a hundred homes. 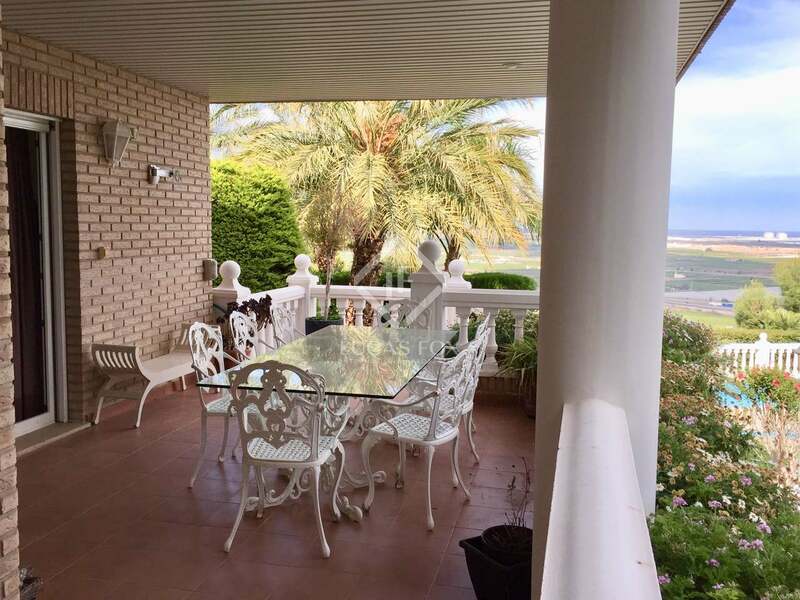 This colonial style house with beautiful panoramic views of the sea was built in the 1990s. 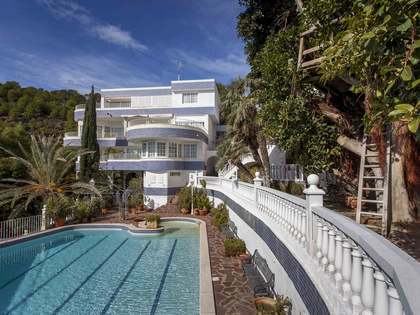 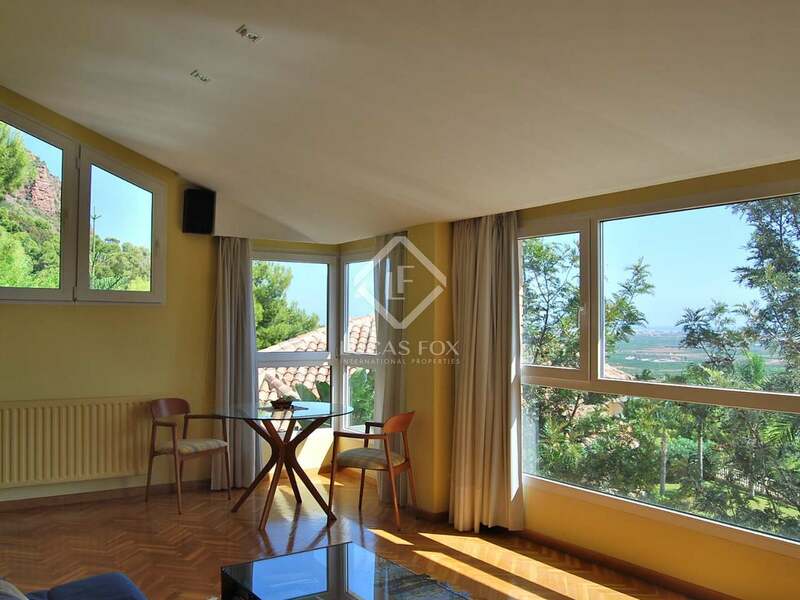 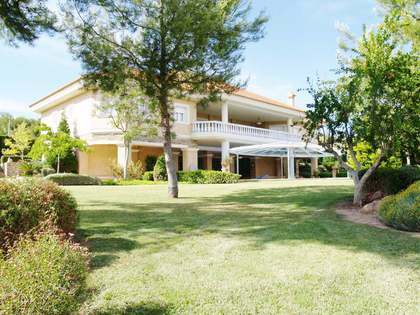 It is situated on a plot of almost 1,200 m² with a large garden with a swimming pool and barbecue area. 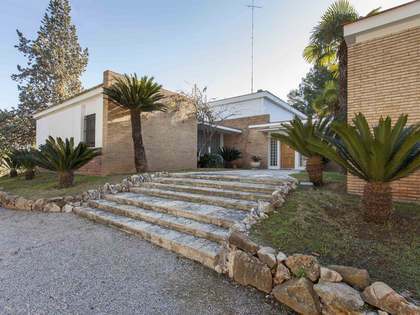 The house has a built area of 531 m² and is distributed over 3 floors. 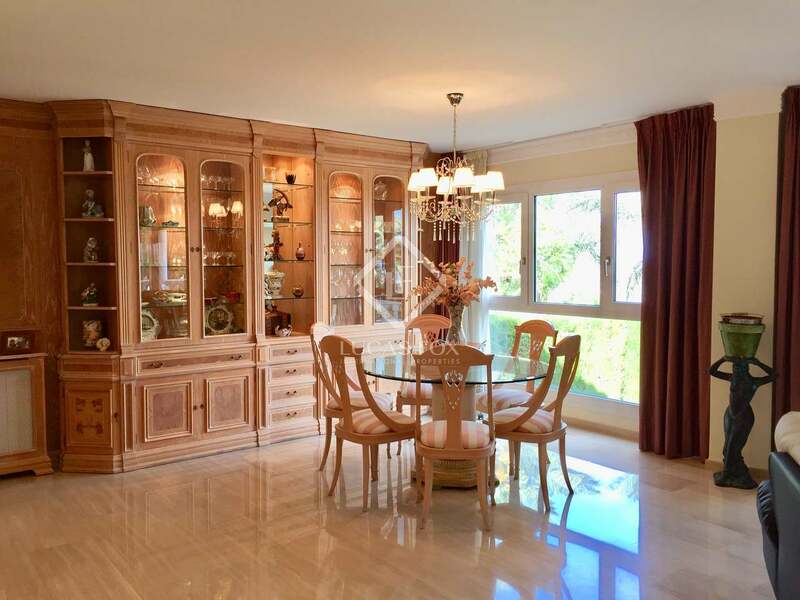 The main floor houses the living room, the kitchen, 3 bedrooms and 2 complete bathrooms. 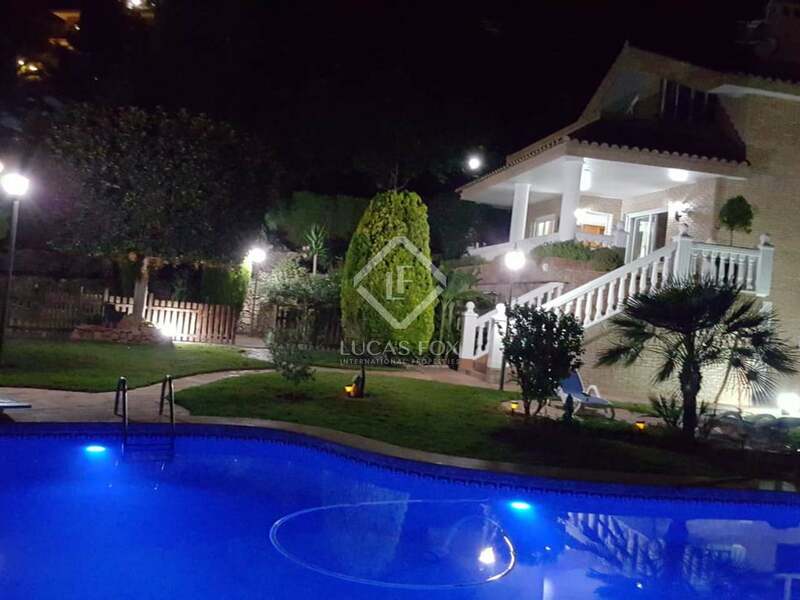 The upper floor has another 3 bedrooms and 2 bathrooms, one of them with a jacuzzi. 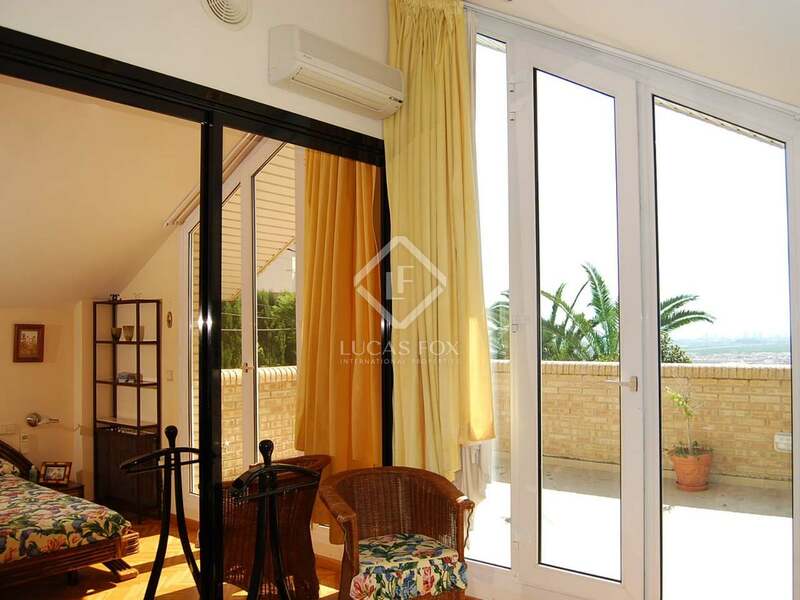 There are also 2 offices, one with fireplace, sloping ceilings and a terrace and another with a terrace. 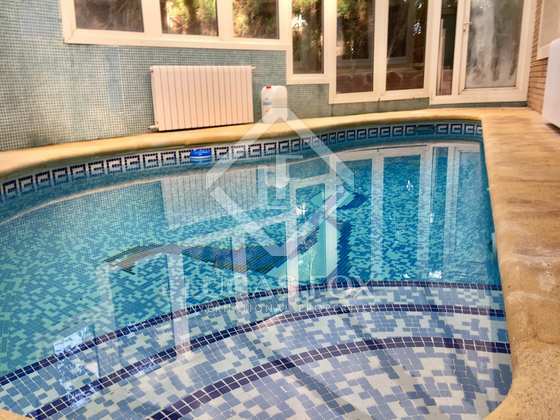 Finally, in the basement there is a heated indoor pool, a garage, a gym and a billiard room. 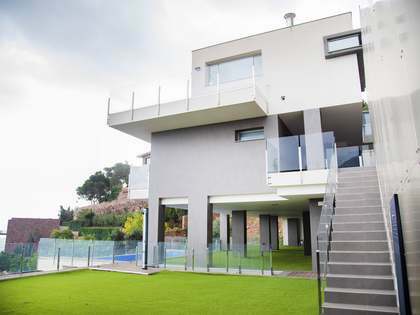 In total the house has 3 terraces. 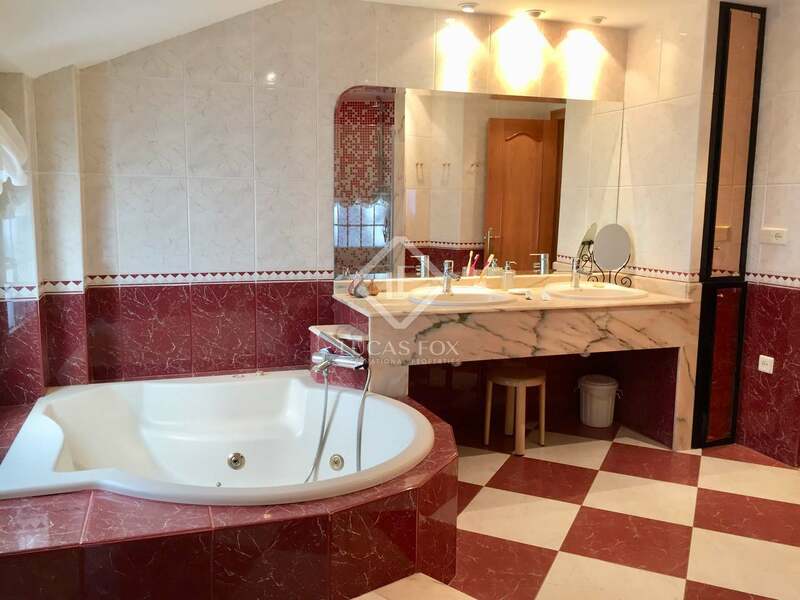 The 3 floors are connected by a silent hydraulic lift with marble floors and the cabin is built with top quality materials. 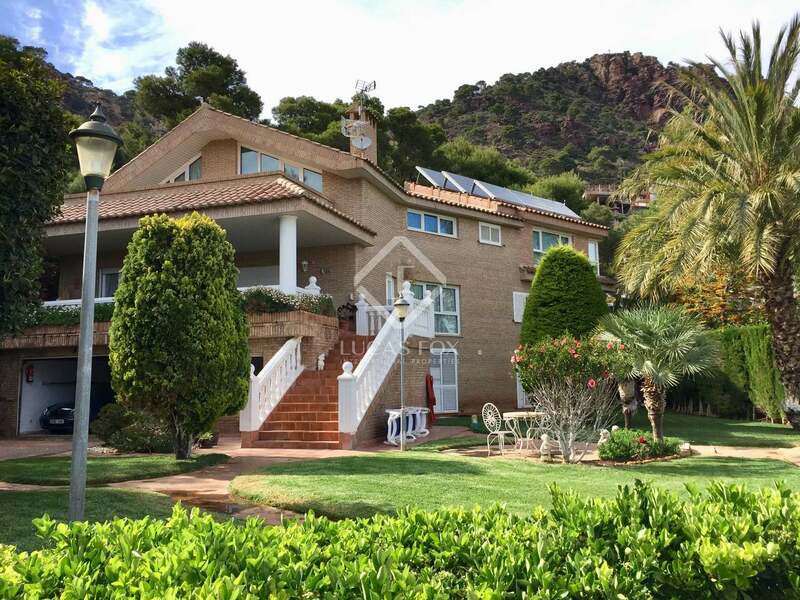 In addition, the house has solar panels on the roof and the heating works with diesel (with an 800-litre tank located in the basement). 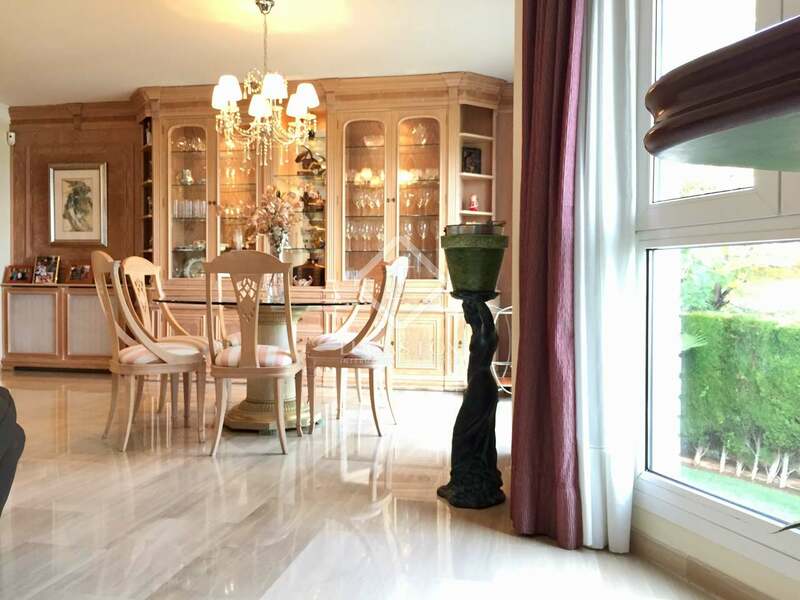 The ideal home for a family, equipped with all conveneinces to ensure maximum comfort. 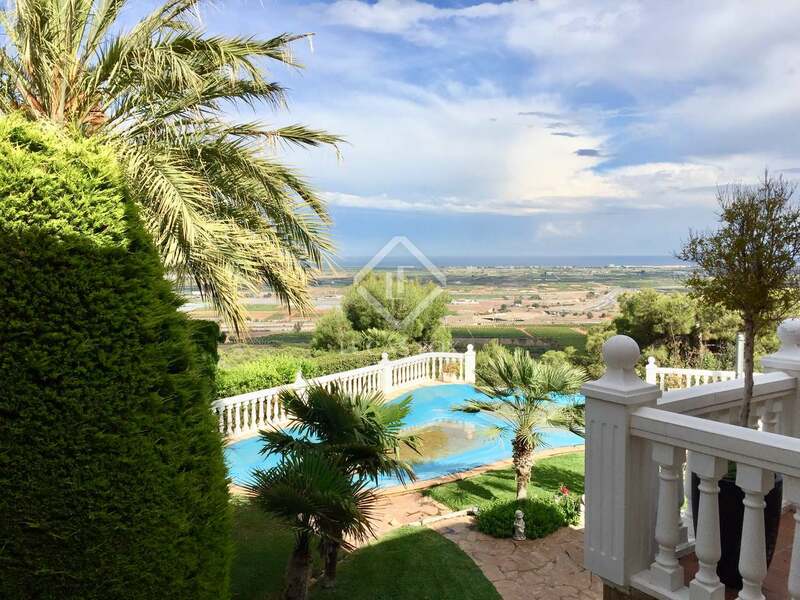 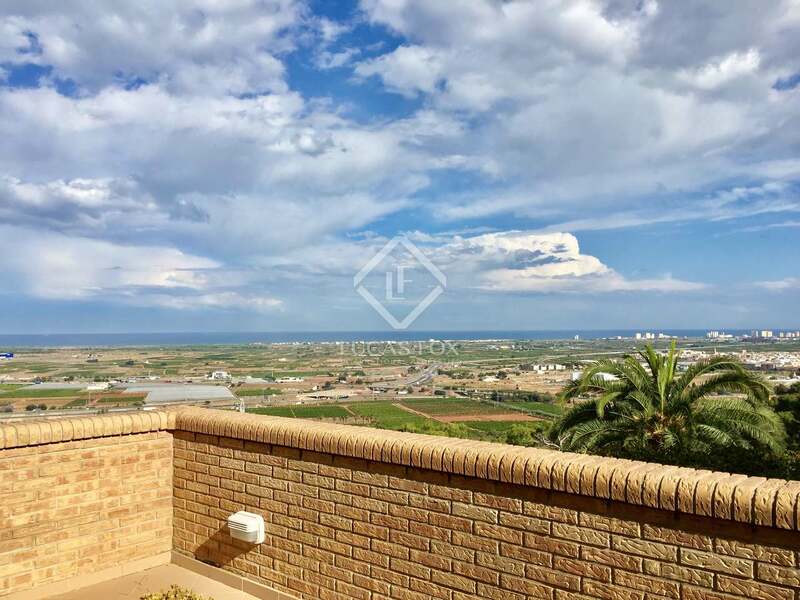 House located in a residential area east of Sierra Calderona, 7 km from the sea and 18 km from Valencia. 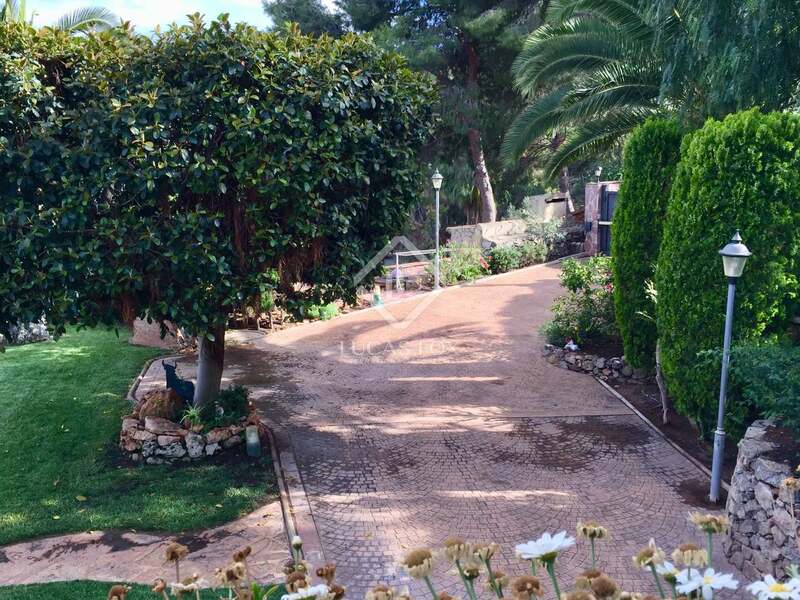 The neighbourhood consists of a hundred homes and has private security. 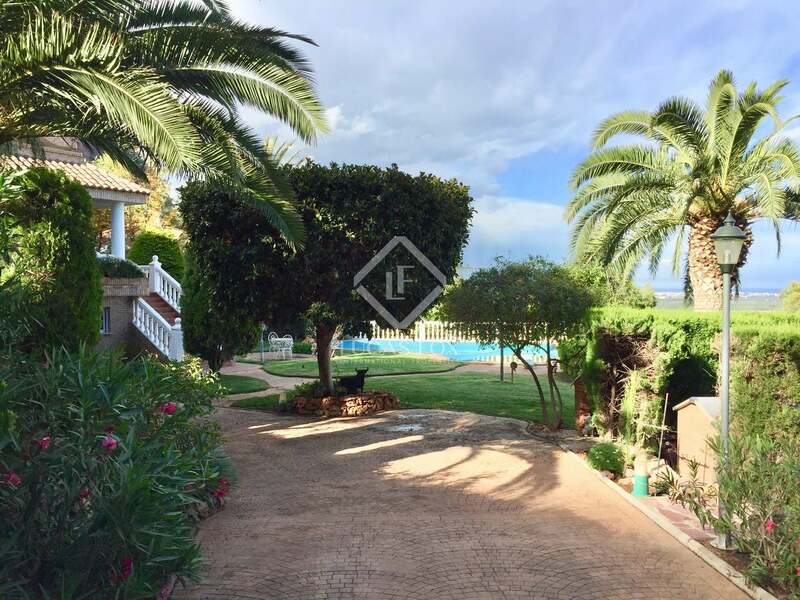 It is very close to the main international schools and only 15 minutes from the airport.